The creation of a composite system, established in 1995, unique in the approach to physical and mental training necessary for the cultivation of a well rounded personality with physical prowess to the best of one's ability. Fundamental to this state of being is the concept of 'Mercy". Never confuse Meek with Weak. Training is moderately hard with a lot of fun and camaraderie. 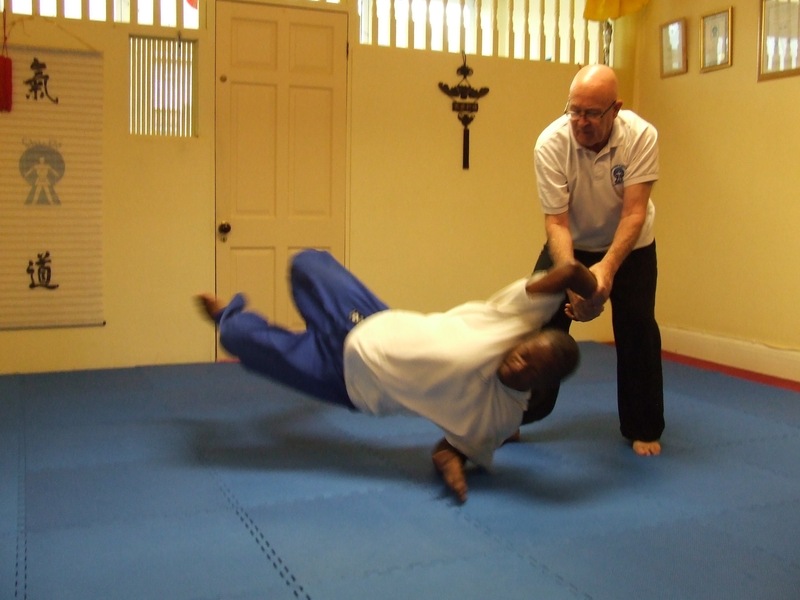 Chi-Do Martial Arts and Self Defence are taught each Sunday morning from 10.30 to 1pm. We sometimes train till 3 or 4 pm when the opportunity arises. 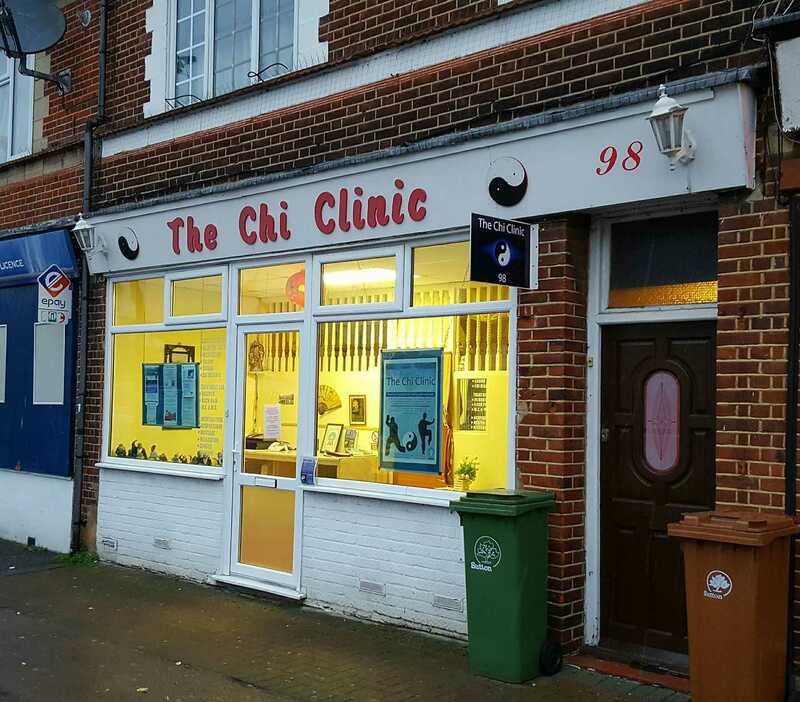 Chi-Do Chi Kung for good health and 'Healing' is taught each Thursday evening from 7.30 at The Chi Clinic. In all classes is taught Internal and external expressions of Chi. Tai Chi is taught from 7 to 8.30 pm and 32 Sword forms are taught each Wednesday evenings from 8.30 - 9 pm for those who are competent in the 24 forms.. Tuition is available to those who are physically fit, male or female aged 14 and over. Class fees are £10 per session or 10 sessions consecutive for £80. No 'kids' classes. Please see the full timetable and details at The Chi Clinic. co.uk with our 5 star reviews and therapy details. 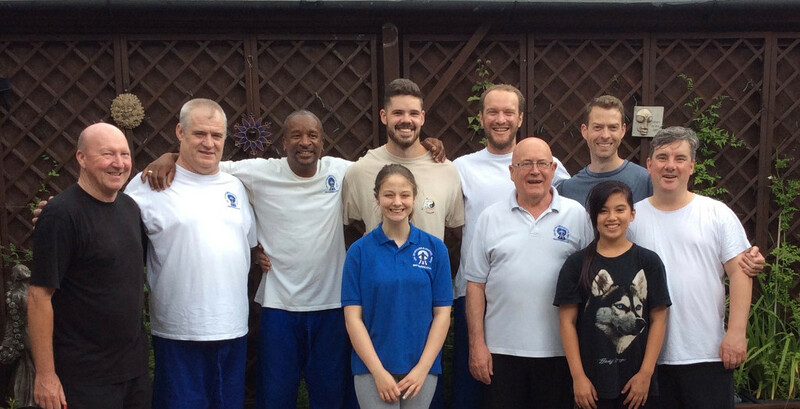 Established in 1995 and in Cheam since 1999 with over 10,000 individuals having received therapy here. Link to Tai Chi Union. Data Protection Policy. We do not store data electronically apart from contact details such as phone number or e addresses for use in connection with appointments or classes. Letters sent are retained on our computers. No information is ever shared without your knowledge. Credit card details are never stored. You are able to inspect your consent forms or those of your children and if needed, copies are made available for your GP. If you have any queries please let us know. The appointed controller is Tony Hardiman. All pictures, text and articles are copyright to The Chi-Clinic and The Chi-Do Association and to the persons represented.